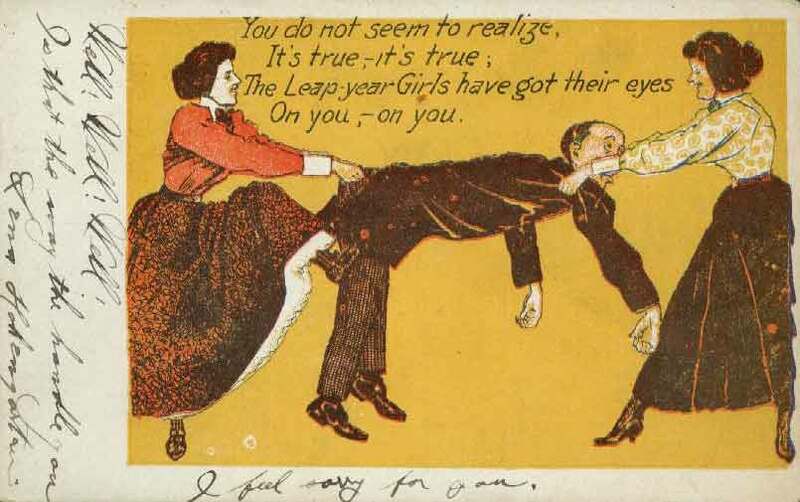 It’s a leap year, so that means more time for reading, right? Submit your February releases here. 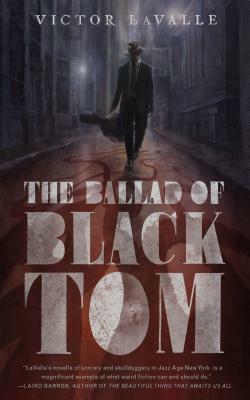 The Ballad of Black Tom by Victor LaValle (February 16, Tor.com Publishing, Fantasy) Charles Thomas Tester hustles to put food on the table, keep the roof over his father’s head, from Harlem to Flushing Meadows to Red Hook. He knows what magic a suit can cast, the invisibility a guitar case can provide, and the curse written on his skin that attracts the eye of wealthy white folks and their cops. But when he delivers an occult tome to a reclusive sorceress in the heart of Queens, Tom opens a door to a deeper realm of magic, and earns the attention of things best left sleeping. A storm that might swallow the world is building in Brooklyn. Will Black Tom live to see it break? 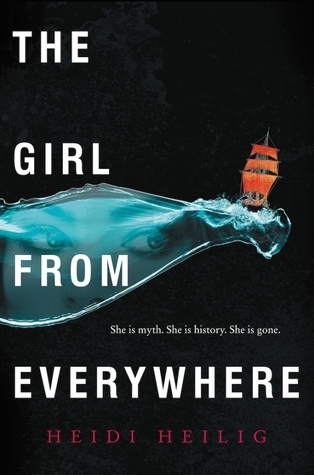 The Girl from Everywhere by Heidi Heilig (February 16, Greenwillow Books, young adult sci-fi) Sixteen-year-old Nix Song is a time-traveller. She, her father and their crew of time refugees travel the world aboard The Temptation, a glorious pirate ship stuffed with treasures both typical and mythical. Old maps allow Nix and her father to navigate not just to distant lands, but distant times – although a map will only take you somewhere once. And Nix’s father is only interested in one time, and one place: Honolulu 1868. A time before Nix was born, and her mother was alive. Something that puts Nix’s existence rather dangerously in question… Nix has grown used to her father’s obsession, but only because she’s convinced it can’t work. But then a map falls into her father’s lap that changes everything. And when Nix refuses to help, her father threatens to maroon Kashmir, her only friend (and perhaps, only love) in a time where Nix will never be able to find him. And if Nix has learned one thing, it’s that losing the person you love is a torment that no one can withstand. Nix must work out what she wants, who she is, and where she really belongs before time runs out on her forever. 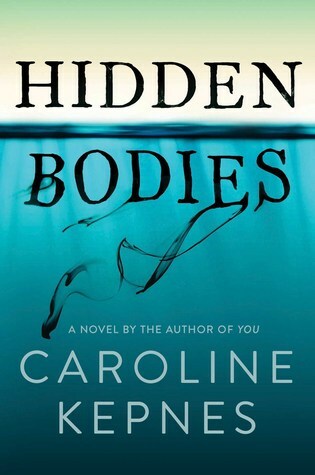 Hidden Bodies (You #2) by Caroline Kepnes (February 23, Atria, Thriller) Charmingly murderous anti-hero Joe Goldberg continues his twisted quest for the perfect love in this thrilling follow-up to the “deeply dark yet mesmerizing” You. When Joe follows the woman he wants to marry to the West Coast, he never imagines that his obsession will lead him to such tragedy. Life on the Level (On the Verge #3) by Zoraida Córdova (February 23, Diversion Books, New Adult) Never gamble more than you can afford to lose. River Thomas was born a wild card. Her father took one look at her and decided that his daughter would have the best poker face in the city. 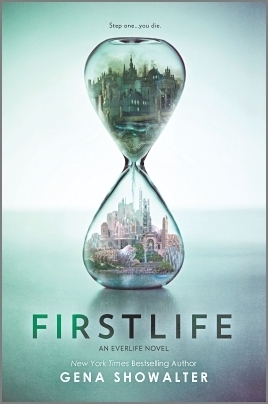 But when he dies unexpectedly, River’s already dangerous life is spiraling out of control. 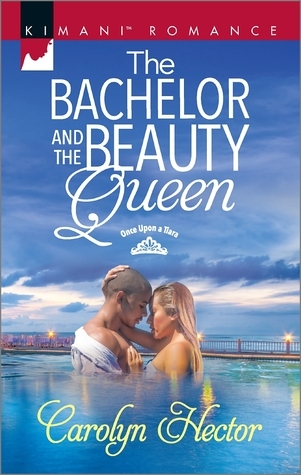 After six months without gambling—staying away from the tables where she makes and loses her fortune—she relapses, and soon must go on the run from a guy looking to settle a score. She wants to be better, needs to be better, before she ends up like her dad. The road leads her to rehab in Sun Valley, Montana. But first, one last hurrah, and the beautiful stranger at the bar is just what the doctor ordered. She leaves before sunrise still thinking of his face. But her last hurrah with the guy of her dreams is also her counselor for the next ninety days… Attraction, however, is too strong a lure to ignore, and soon River finds herself gambling with the one thing she never thought she would—her heart. 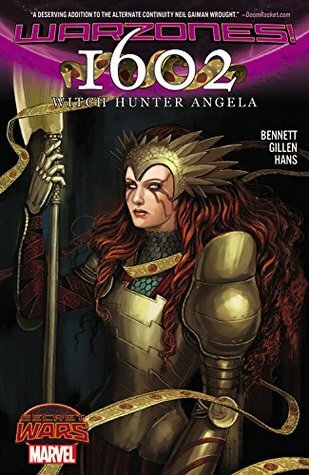 1602 Witch Hunter Angela (1602 Witch Hunter Angela #1-4) by Marguerite Bennett and Kieron Gillen (February 23; Marvel; Fantasy) In the altered realms of BATTLEWORLD, Angela and Sera are WITCH HUNTERS, the scourges of King James’ England, 1602. In a land beset by magic and monstrosity, they seek a new and seductive evil-not witchbreed, but deal-making FAUSTIANS, who bargain with ancient creatures for unnatural power! Moral ambiguity? Fancy allusions? Marguerite making the most of that English degree? A Gathering of Shadows (A Darker Shade of Magic #2) by V.E. Schwab (February 23, Tor, Fantasy) Four months have passed since the shadow stone fell into Kell’s possession. Four months since his path crossed with Delilah Bard. Four months since Rhy was wounded and the Dane twins fell, and the stone was cast with Holland’s dying body through the rift, and into Black London. In many ways, things have almost returned to normal, though Rhy is more sober, and Kell is now plagued by his guilt. Restless, and having given up smuggling, Kell is visited by dreams of ominous magical events, waking only to think of Lila, who disappeared from the docks like she always meant to do. 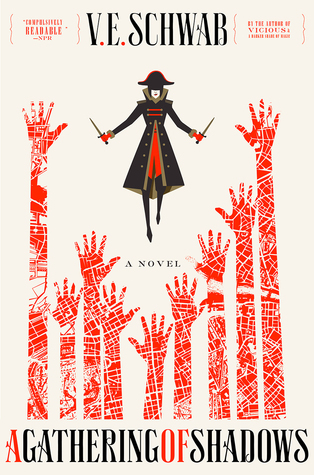 As Red London finalizes preparations for the Element Games—an extravagant international competition of magic, meant to entertain and keep healthy the ties between neighboring countries—a certain pirate ship draws closer, carrying old friends back into port. But while Red London is caught up in the pageantry and thrills of the Games, another London is coming back to life, and those who were thought to be forever gone have returned. After all, a shadow that was gone in the night reappears in the morning, and so it seems Black London has risen again—meaning that another London must fall.